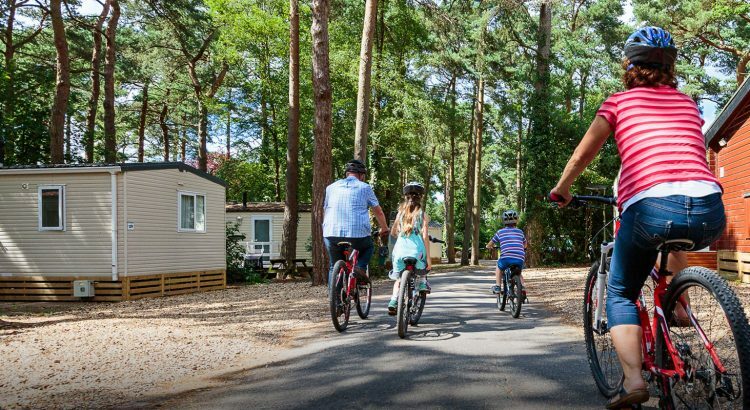 Haven Holidays is the perfect family holiday choice in 2019 with half price camping breaks by the seaside. 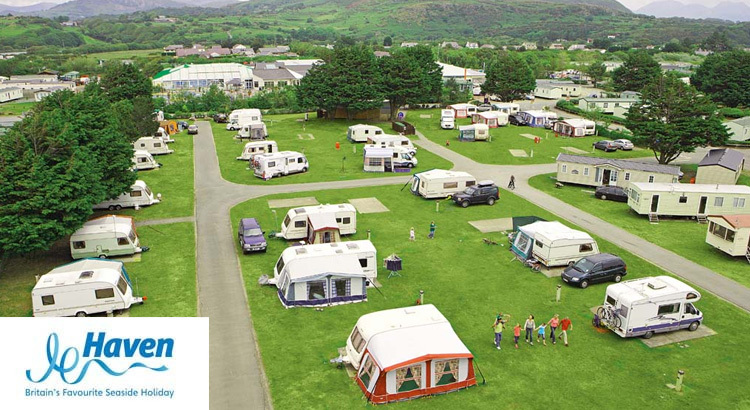 Take advantage of these great Haven camping deals with savings of up to £50% off during term time and search from a range of great value holiday parks throughout the UK. 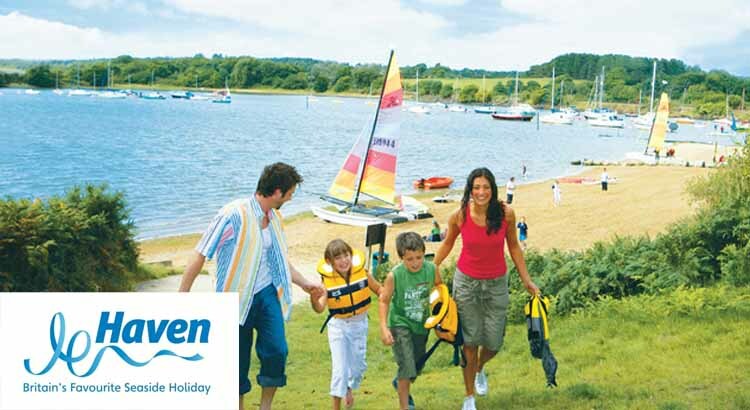 Plus if you book your family holiday today pay a low deposit of £20 to secure your booking. Head over to groupon to claim this luxury Lodge break for up to 6 people. Round up your friends and live the life of luxury from only £99 with the Dream Lodge Group. 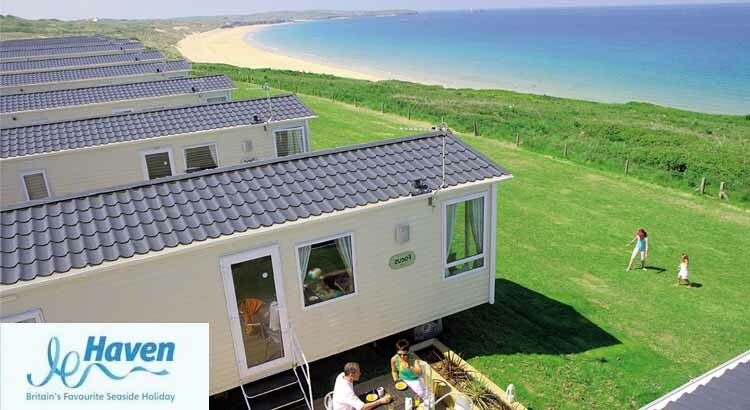 Choose from locations throughout the UK including Cornwall, Norfolk and East Sussex. Make 2019 a year to remember and book your Haven holiday early to claim up to 50% off selected breaks. Not only do you get a cheaper holiday but also secure your break with a £30 deposit plus as part of their price guarantee if you break reduces in price they will pay the difference!